As I walked in I was literally tempted to walk through all the sections of the restaurant. In addition to the drama, the sections ensure that the space doesn’t get overwhelming, since it’s broken into both large and intimate dining sections. What caught my fancy were its three interactive kitchens with searing which inspire a close interaction with the chefs thus permitting one to enjoy the experience of watching their meals being set according to their individual preferences. 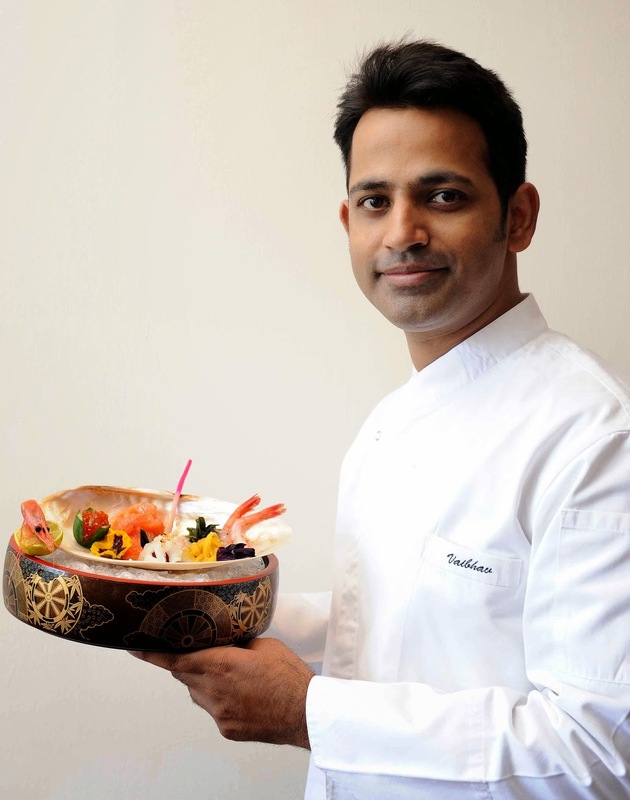 It also reminds one of smells and sounds of Asian street food places; Chef Vaibhav Bhargava has tailored traditional, regional spirit to the modern gourmet and has created dishes with a creative twist using ingredients like edible flowers with a strong emphasis on seasonal and fresh produce. 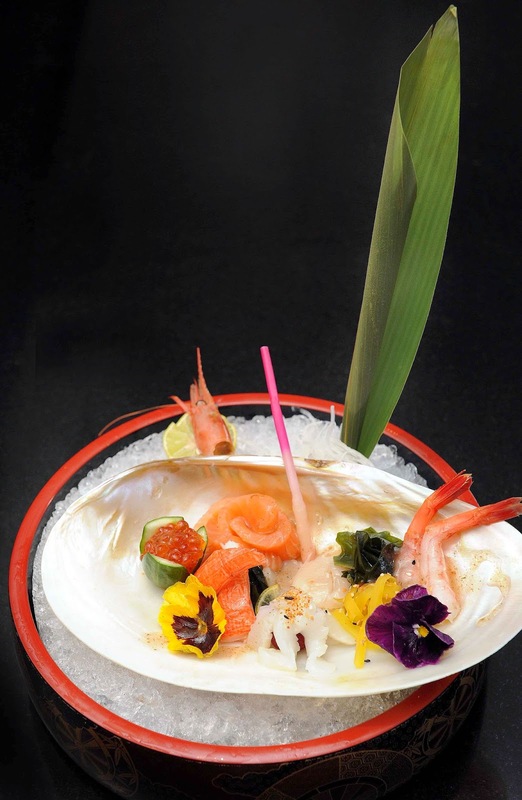 ‘Renowned, credible Asian restaurants in the capital are helping willing consumers understand the diversity of Japanese cuisine and techniques; we are using the thrill of adventure and novelty via the comfort and safety of the familiar’, shares the brand new Executive Sous Chef Vaibhav at the ITC Sheraton Saket. The Salmon Tataki salad for example is the one to come back for. The desserts here are not your usual crispy noodles with honey or coconut-based served at most Asian restaurants but extremely creative. Pan Asian is about drama, sure. But what got me more excited about is the fact that it’s about joyful dining. Thumbs up!